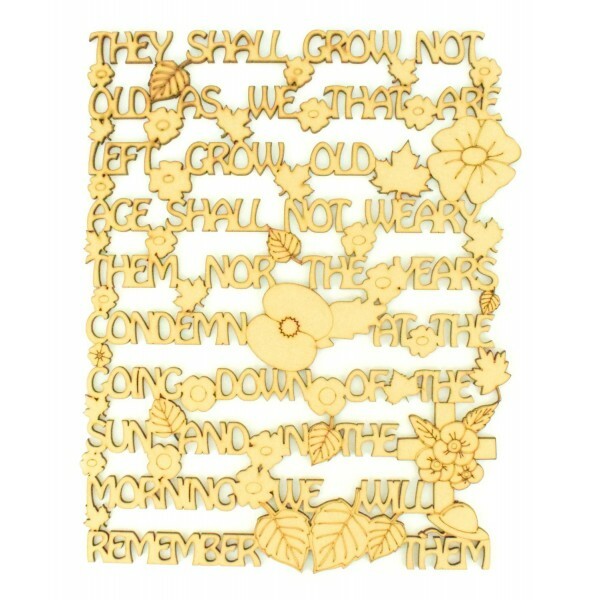 A bold font linking together with the poppy flowers and leaves. With a poppy cross and soldiers helmet for a finishing touch. 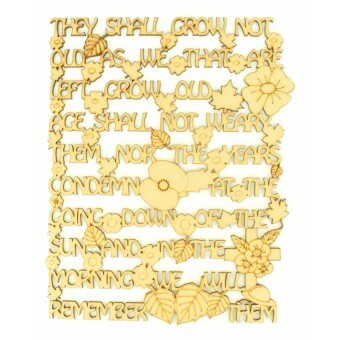 Great gift idea for any family or friend who has a loved one lost at war or to remember everyone who fought in the war.